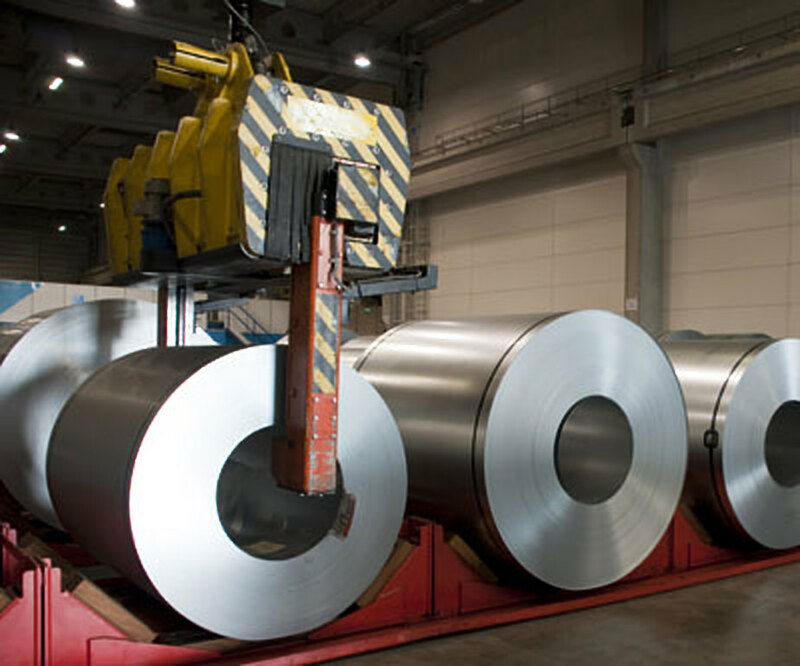 JAKARTA, May 8 (Reuters) – Indonesia has issued tin export permits to 12 companies totalling 51,368 tonnes, the trade ministry said on Tuesday. The country's biggest tin miner PT Timah Tbk received a permit to ship 32,305 tonnes, allowing it to resume shipments in the middle of May after a change in regulations required it to stop exporting on March 20. "The first shipment is scheduled in mid-May," said Timah's corporate secretary, Amin Haris Sugiarto, adding the permit was valid until December 2018.